Seals and a good performance screw fixings, resistant to moisture, convenient to use. 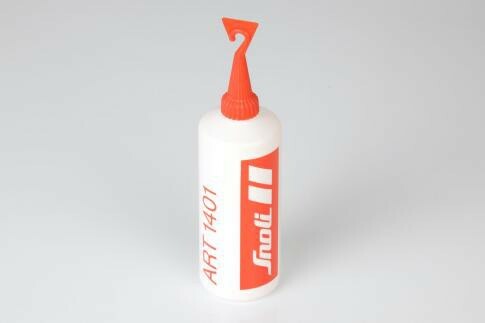 Special glue for the mounting of ski bindings. Lubricates while screwing. Tightens the driling hole. fiwes the screw well into the ski. 100ml. Glue for metal, plastic, and crosscountry skis.